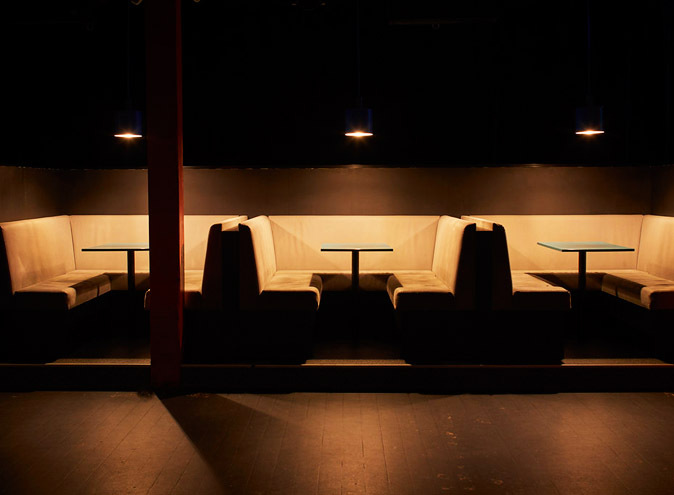 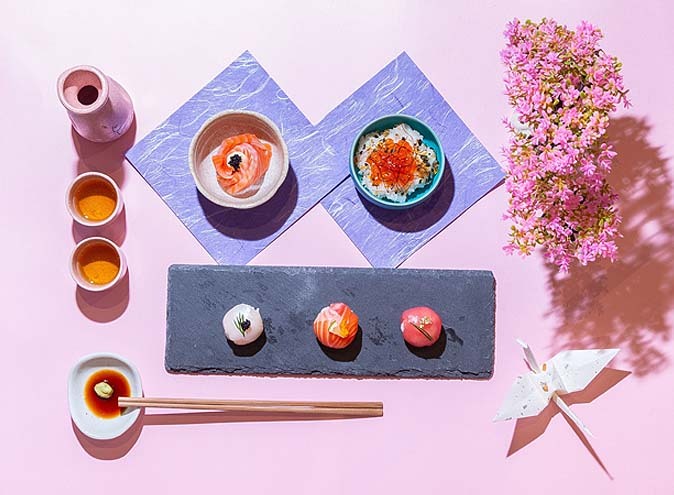 Key Club is comfortable, well appointed and contemporary in aesthetic, with generous booth seating in addition to social, bar and dance areas. 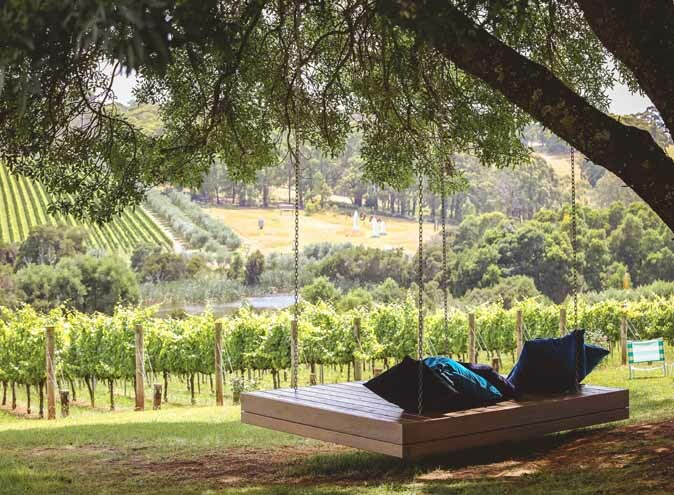 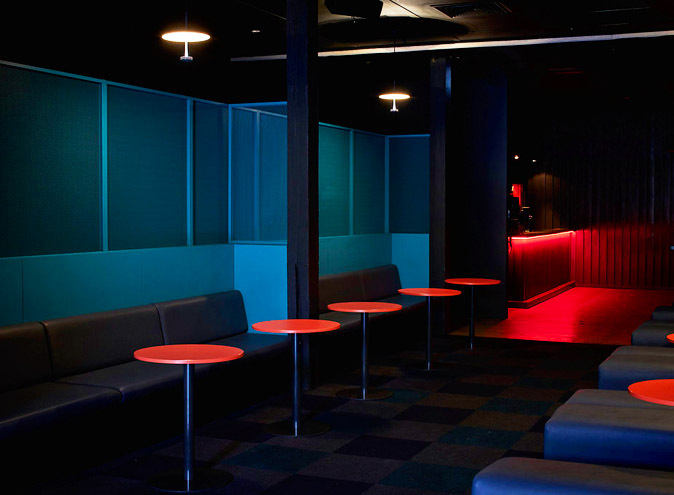 You have the ability to either utilise the entire venue or book individual rooms. 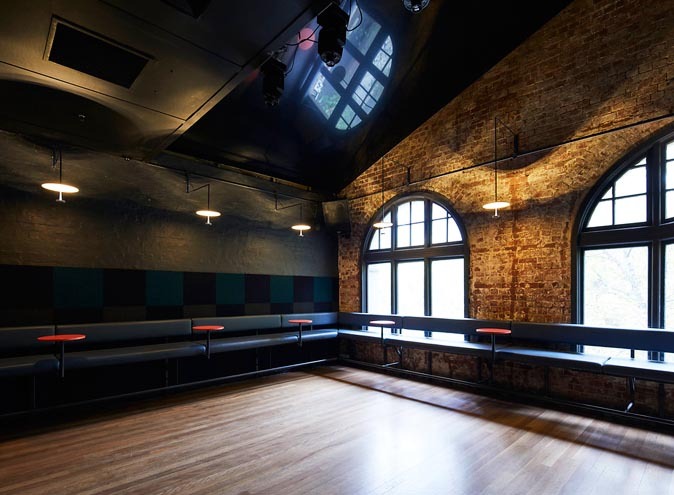 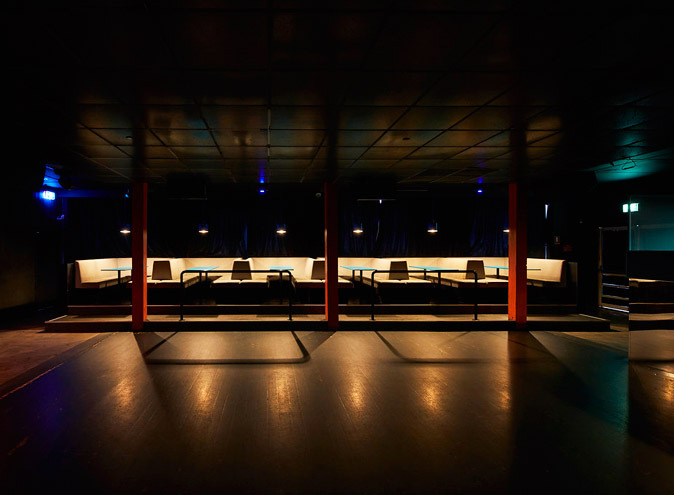 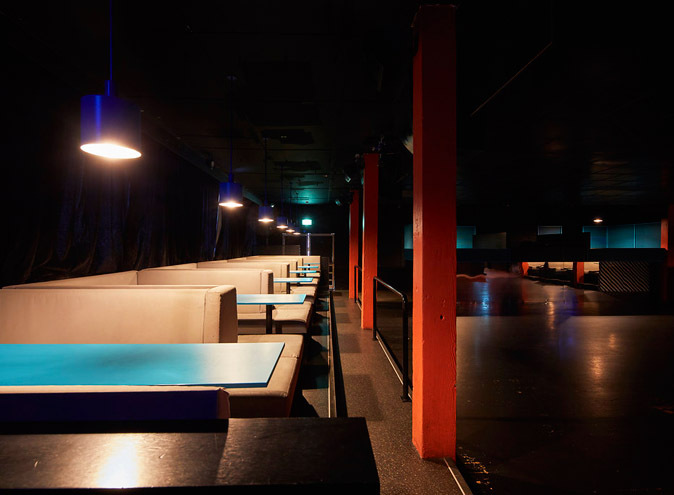 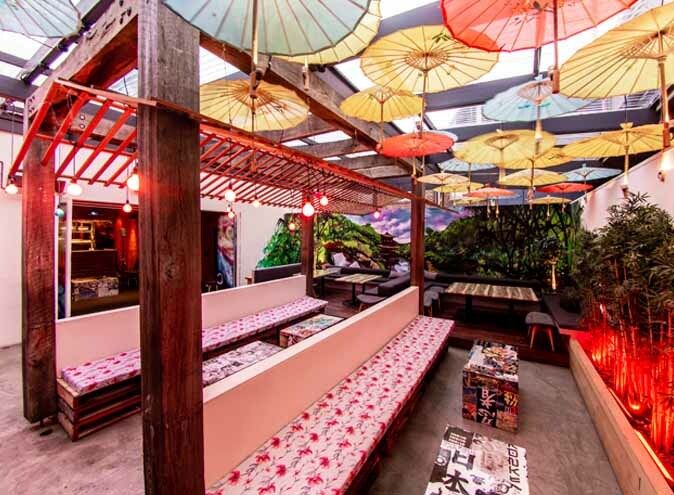 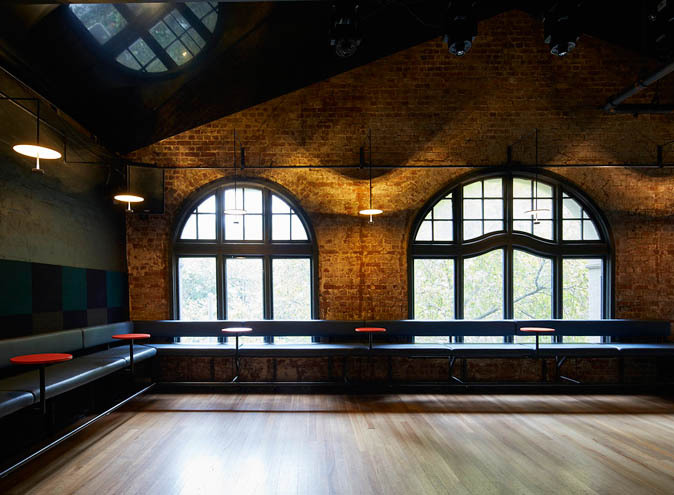 Both rooms have their own elevated seating, spacious dance floors, DJ booths and bars. 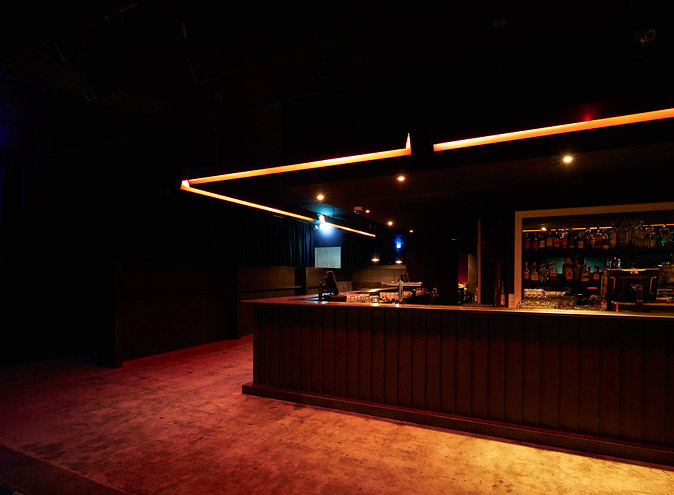 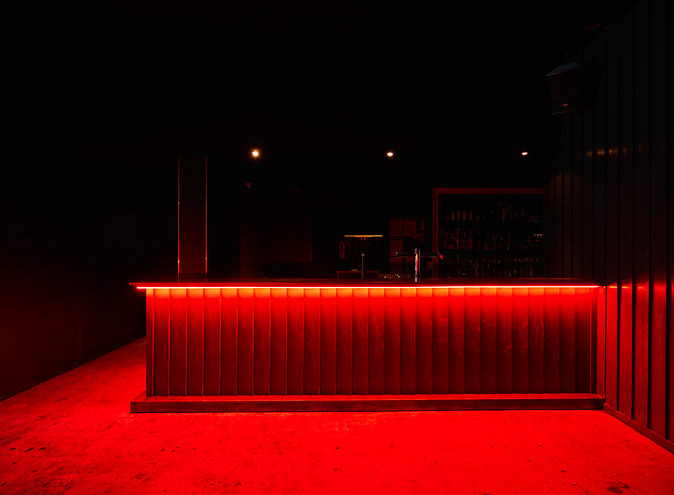 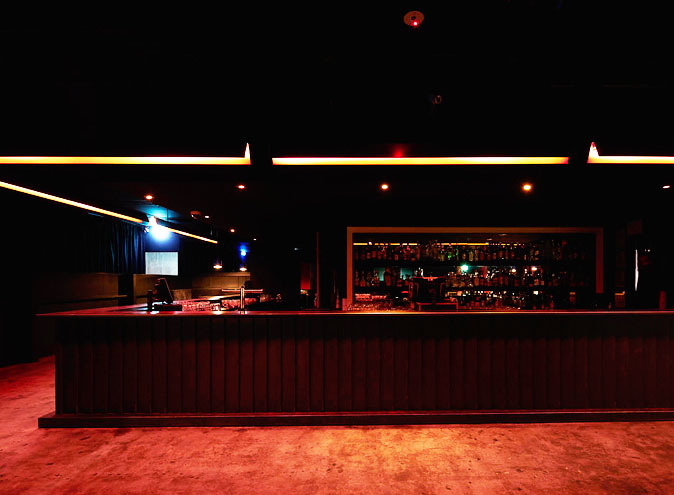 The Key Club opened in Dec 2011 & since then has been one of Melbourne's sought after locations to party on a Friday & Saturday night. 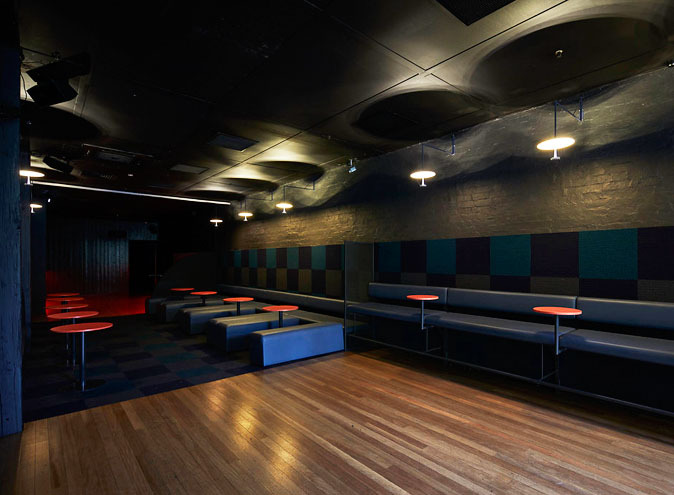 The diversity of their layout allows for the more reserved to chill in the front lounge, while the hands in the air crew can pack it out in the main room. 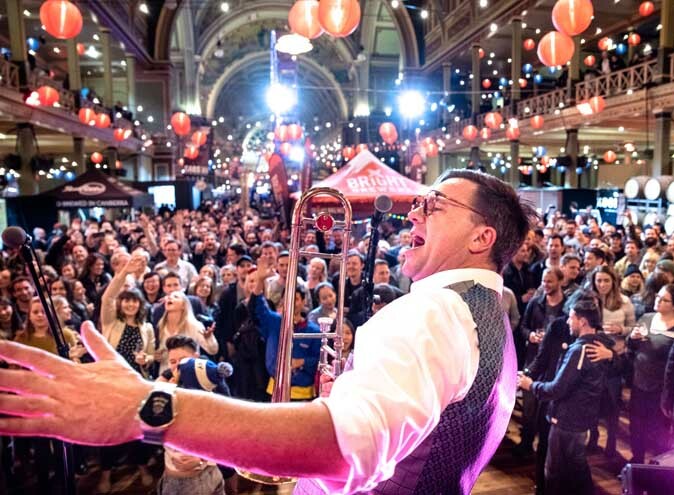 Hosting guests such as Bruno Mars, Future, Childish Gambino, Ice Cube, Nas, Kehlani and Ronald, they're confident they can impress for your next event.